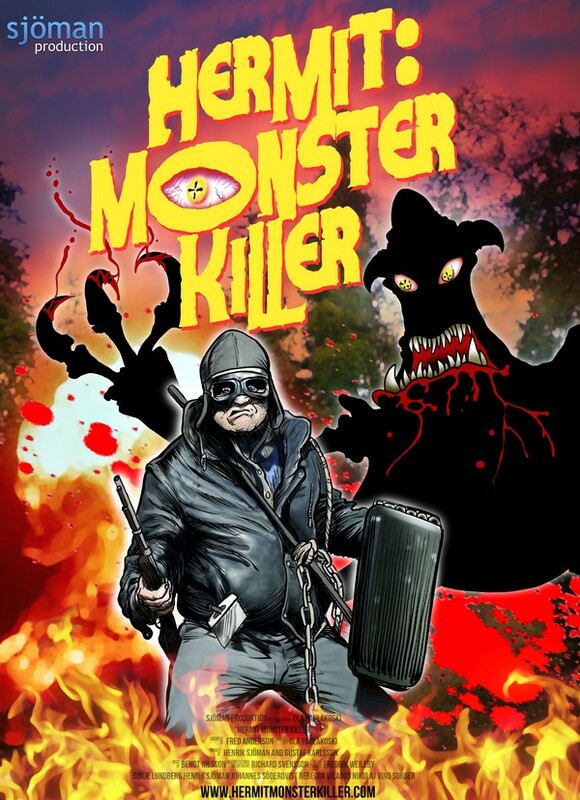 HERMIT MONSTER KILLER! 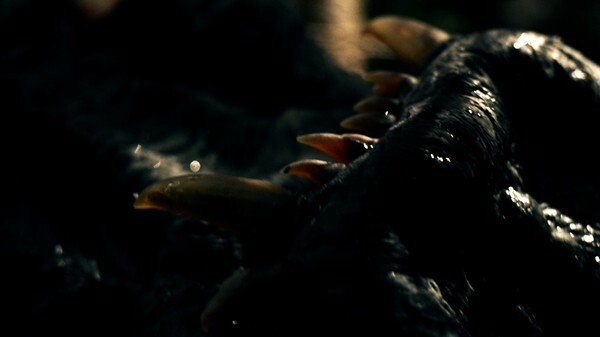 Official teaser 05 HD - THE DEVIL! 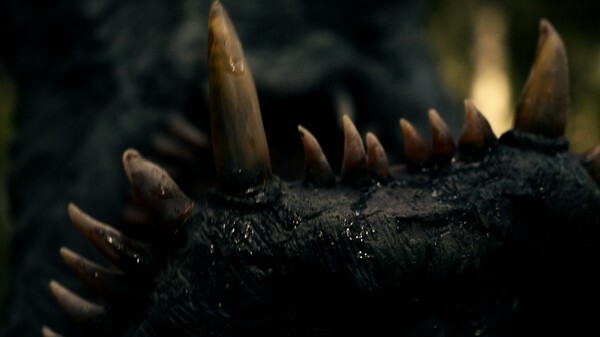 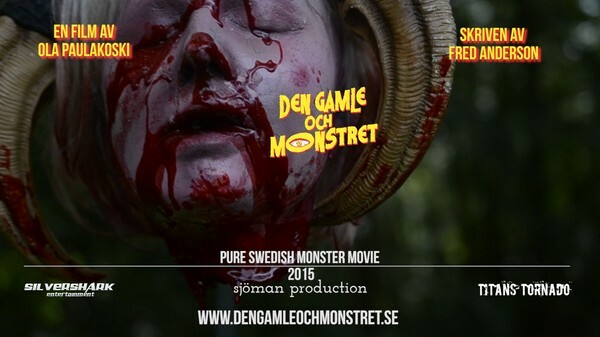 DEN GAMLE OCH MONSTRET Officiell teaser 05 HD - EN JÄVUL! 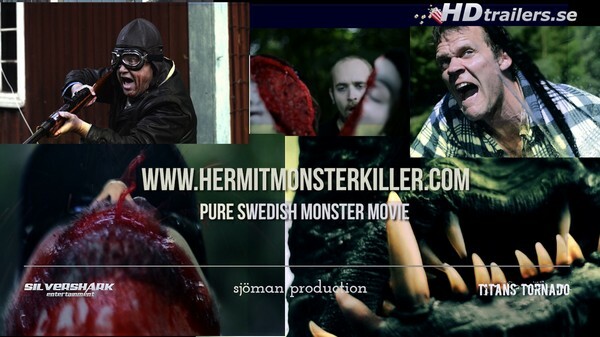 NY TEASER ute September 2014! 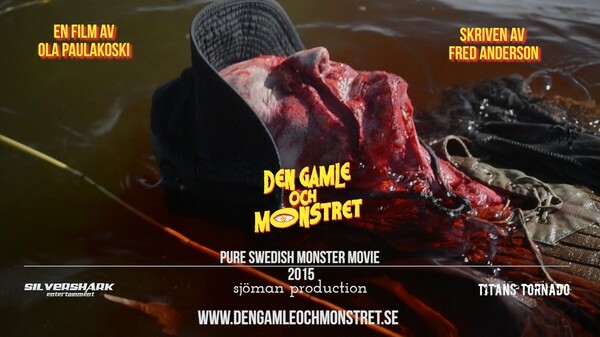 DEN GAMLE OCH MONSTRET Officiell teaser 05 HD - EN JÄVUL! 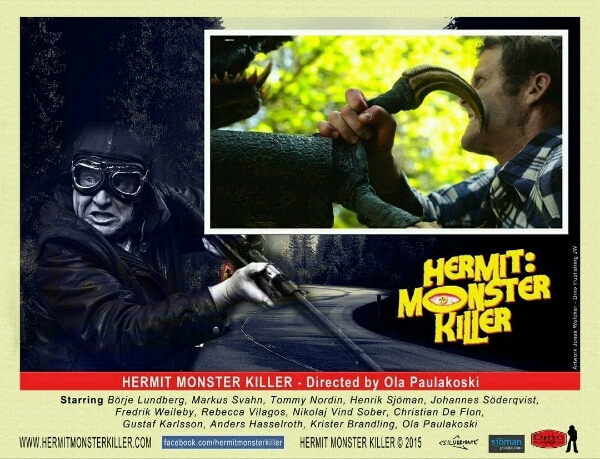 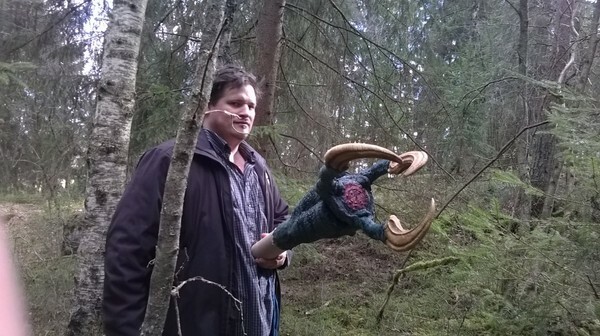 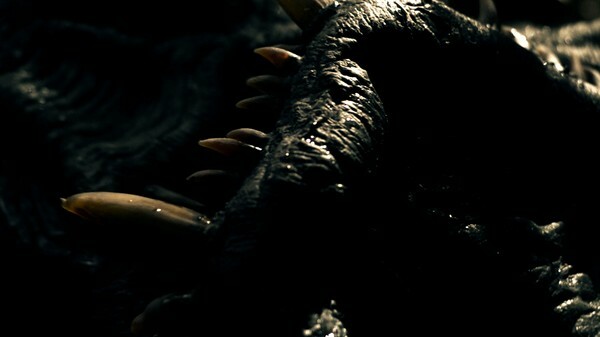 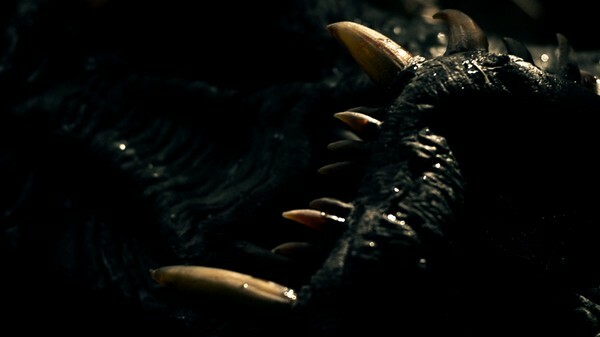 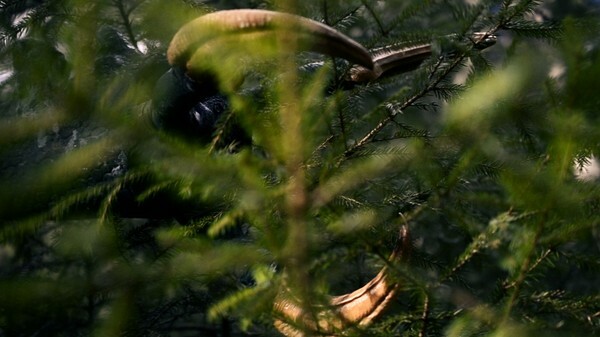 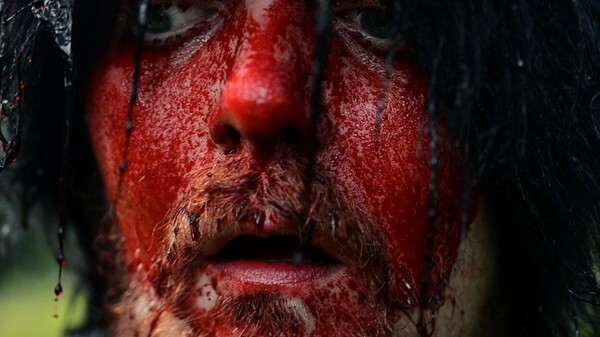 www.horror-movies.ca and Undead backbrain write about Hermit: Monster Killer! 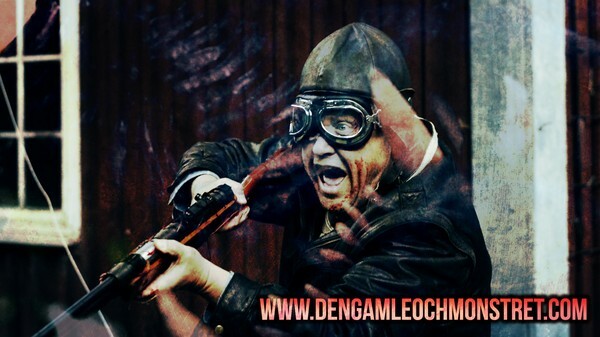 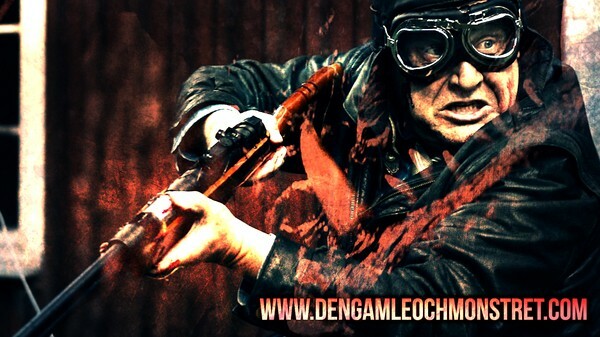 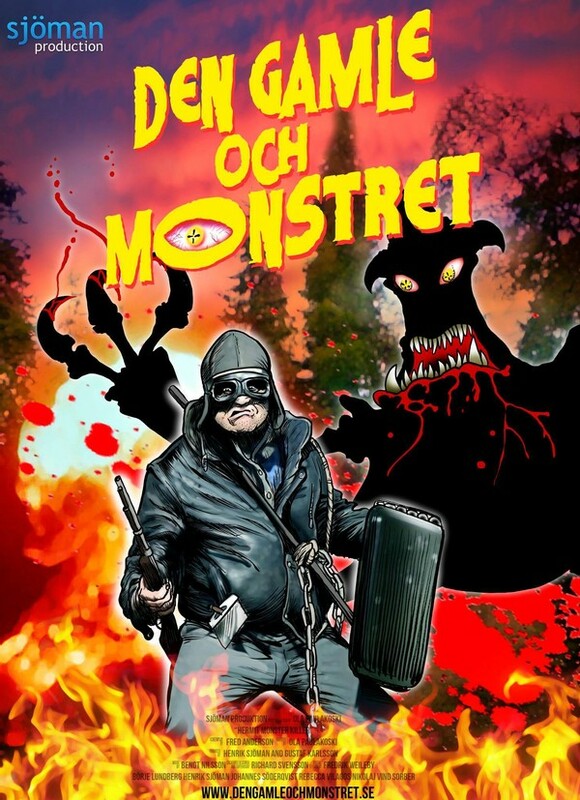 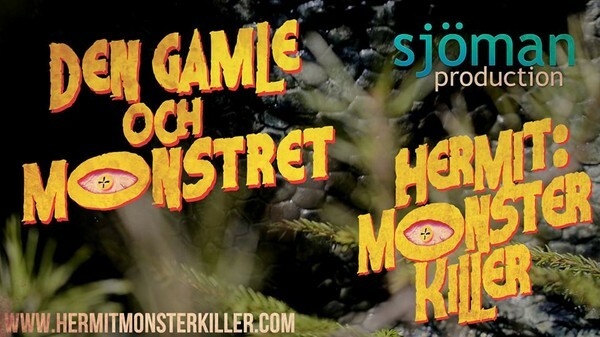 Undead backbrain just blogged about our feature film Den gamle och monster aka Hermit Monster Killer!